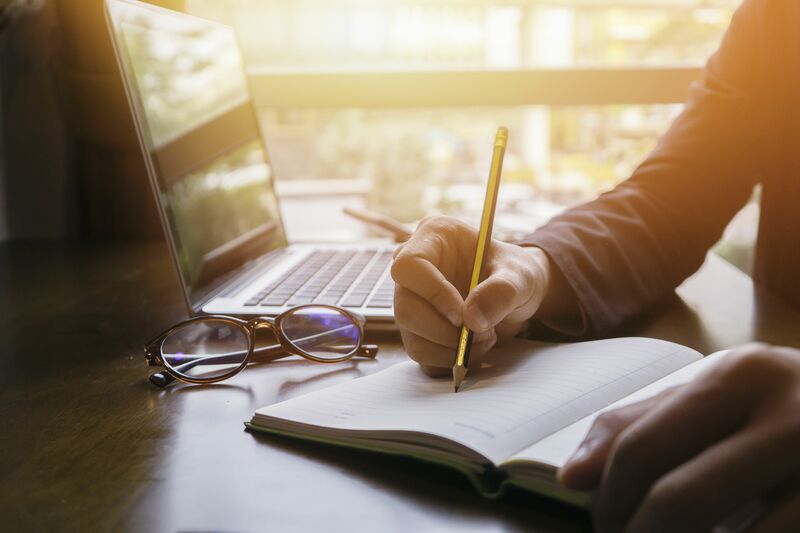 Writing for AGCAS is one of the many benefits of membership and provides you with the opportunity to ensure that all our resources are well-informed and up to date. enrich the resource pool available to all AGCAS members, as well as a wider HE audience that includes pre-entry students, students and graduates. Write a new Job profile or What can I do with my degree? (WCIDWMD) title (for which you will receive payment). Source a case study of a recent graduate for our Job profiles and WCIDWMD titles. If you would like more information about how to get involved, please get in touch. For further information about contributing an article to Phoenix, the AGCAS journal, please contact us.